Image is labeled for commercial reuse. 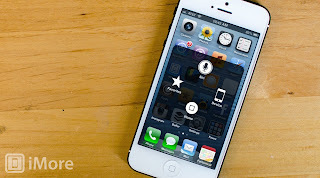 Did you know that you can use the AssistiveTouch tool on iOS devices as a cursor? This is particularly helpful when trying to give presentations or when you are trying to perform a demonstration on iPad. All you have to do is visit your Settings on iPad and select the "General" tab. Then select Accessibility at the top. Next, scroll down to the Physical & Motor section and select "AssistiveTouch". You will notice a tool appear, which you can now use as a cursor for demonstrations. 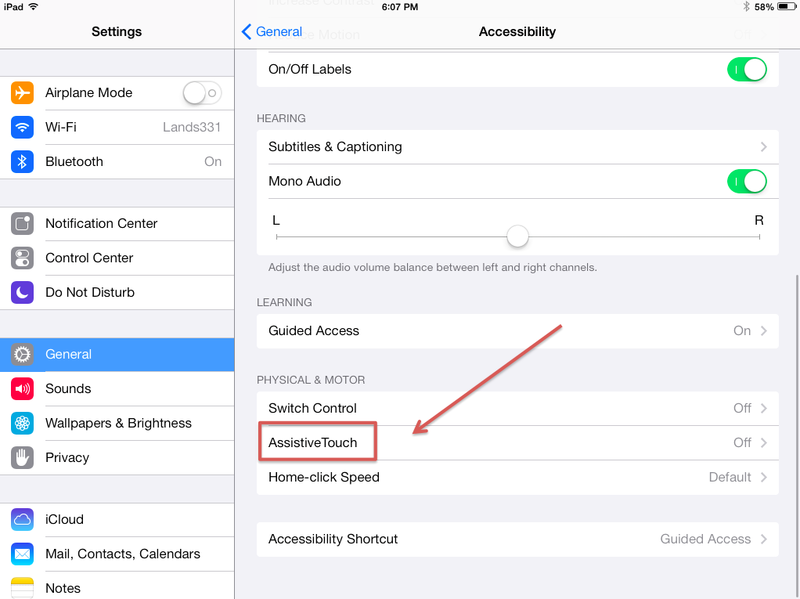 "AssistiveTouch allows you to use your iPad if you have difficulty touching the screen or if you require an adaptive accessory." The next time you give a presentation or a demonstration on iPad, consider using the AssistiveTouch feature as a cursor. 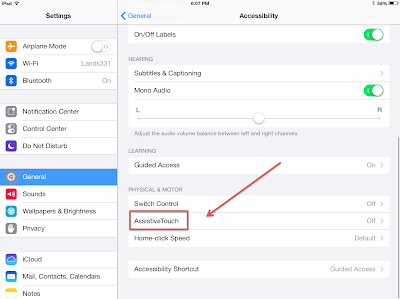 What are other ways in which your students might be able to use AssistiveTouch?